Located in central Sapporo, just a short 3 minute walk from Tanukikoji station. 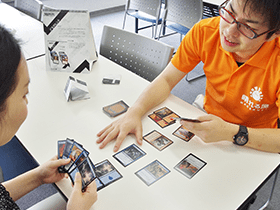 MTG specialty shop Hareruya Sapporo opened April 2017. 50 seats of free playspace available, with tournaments held every day! We have a vast selection of cards on offer at great prices! Visitors from overseas can enjoy our tax-free service. 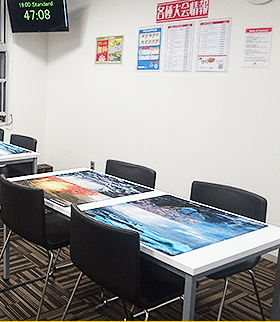 If you need a place to play Magic in Sapporo, Hareruya Sapporo is the place to be! Every Friday starting at 7:00pm you can participate free of charge! 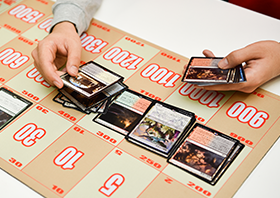 Perfect if you are looking to start playing Magic or want to get a better grasp of the rules. Our talented staff will teach the basics while taking into account everyones individual level and needs! 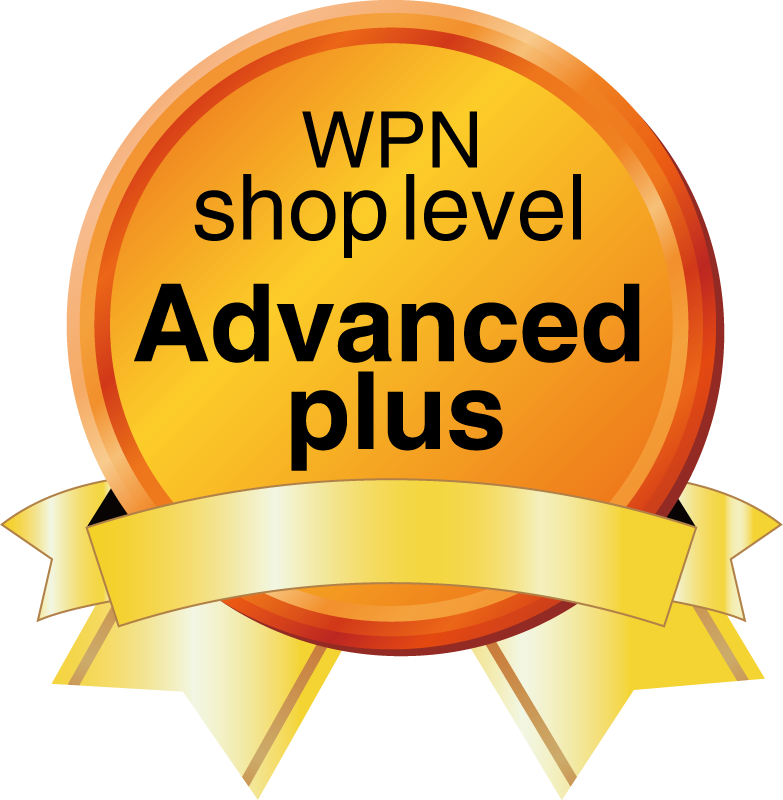 Huge selection of Single cards, Booster Packs, Supplies & Specialty goods available! Use in-store computers to order and pick up your items easy as pie! Leaving aside Standard booster packs we also stock many out-of-print older expansions as well. We also carry a lot of unique playmats and sleeves to help you customize your playstyle! Of course we will also be buying cards at Hareruya Sapporo. 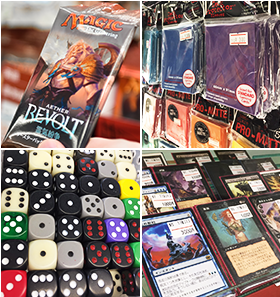 We buy nearly everything, so if you are planning on selling Magic cards or related items, stop by Hareruya Sapporo for swift quality service! We guarantee, you won't be disappointed!